Amazing Wedding Cakes Wednesday. 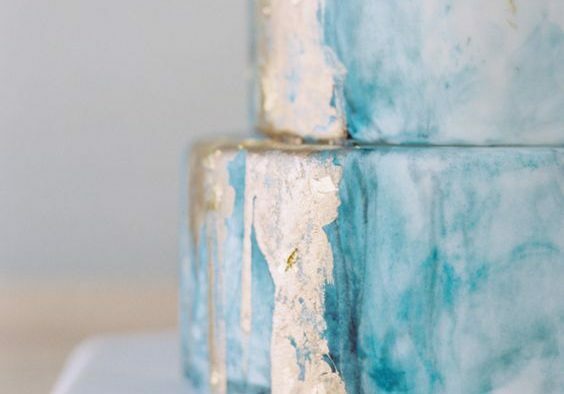 Our Roundup of Beautiful Wedding Cakes For Your Inspiration. 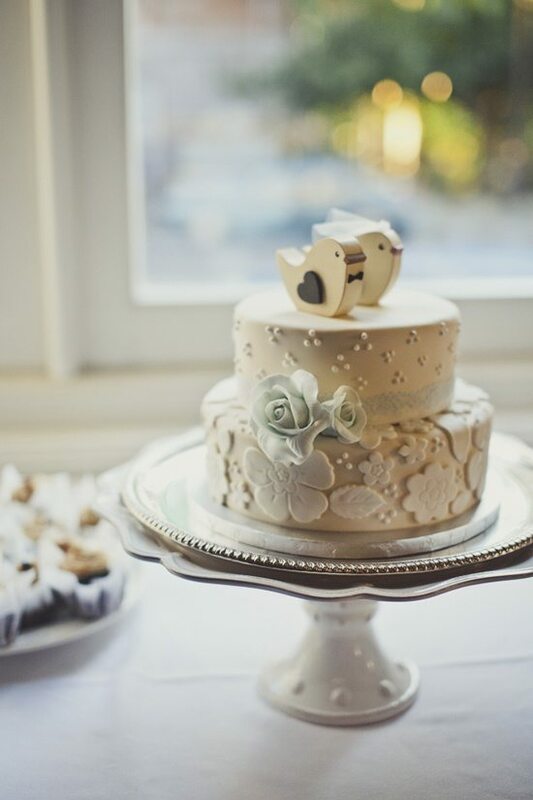 Wedding Cakes are the grand finale to a reception – so shouldn’t they be amazing and beautiful? 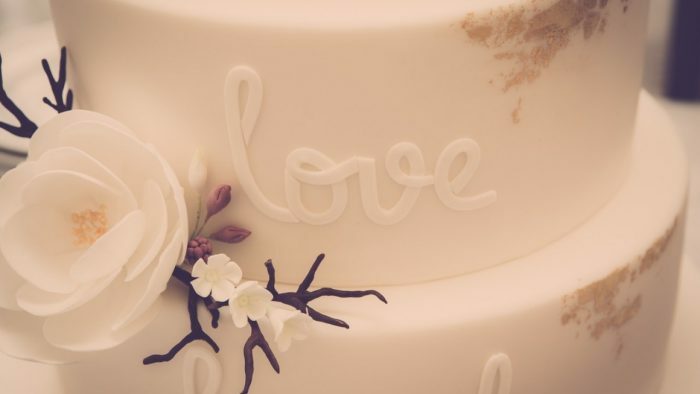 We think so, which is why wedding cake week continues in full force as Team Wedding scours the internet for amazing wedding cakes that will inspire brides no matter what your wedding theme. 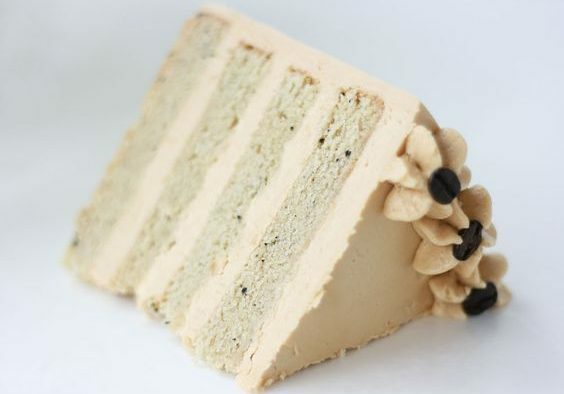 We rounded up some of the most amazing creations from bakers who labor over these decorative and decadent custom cakes. 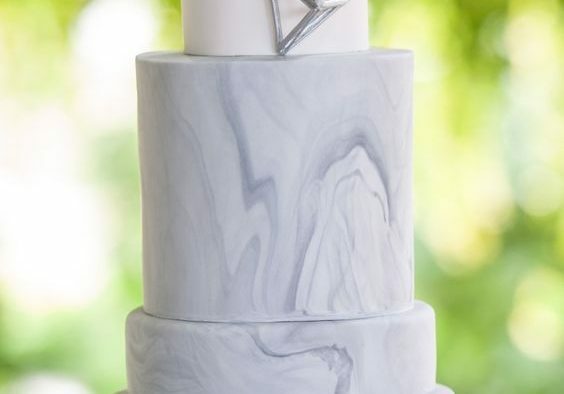 If you’re a bride-to-be on the hunt for your own wedding cake, or just a fan of incredibly wedding cake designs, you will be floored at these beautiful and creative custom wedding cakes. We hope you have saved some energy too because the list is extensive. 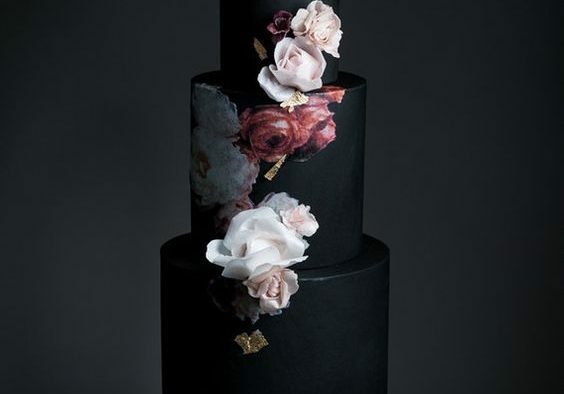 Today’s bunch of wedding cakes look are frankly some of the most beautiful wedding cakes we have ever come across. They are divine, delicious and just perfect. 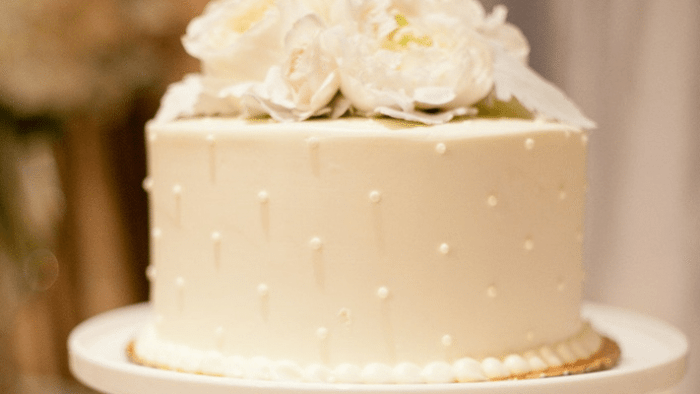 Look through the wedding cake images and discover your perfect cake for you. 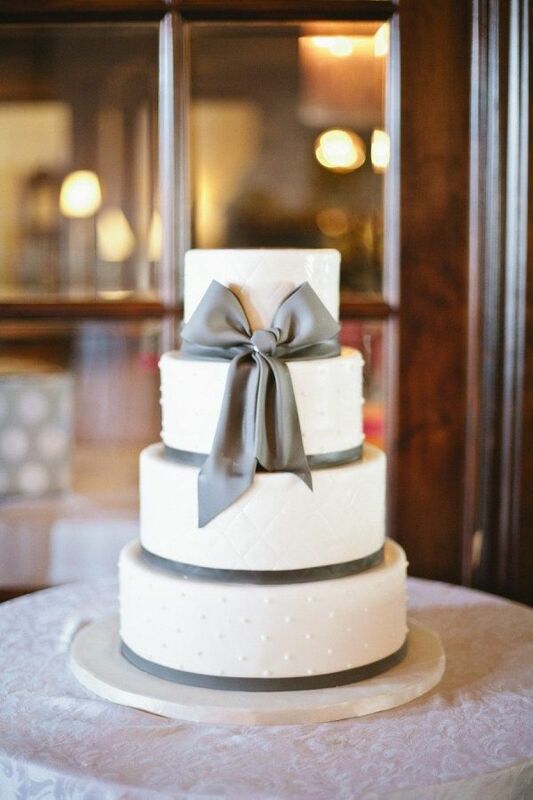 We love this classic and elegant wedding cake…….sweet, simple, love it! How about a ruffled cake look and gorgeous floral accents for your wedding cake? Yes please. 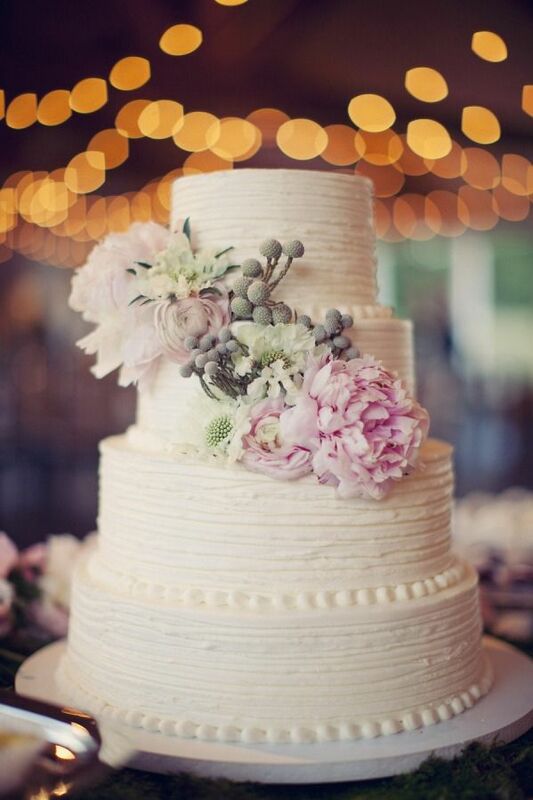 Amazing vintage-inspired wedding cake. Photography courtesy of Ameris Photography. 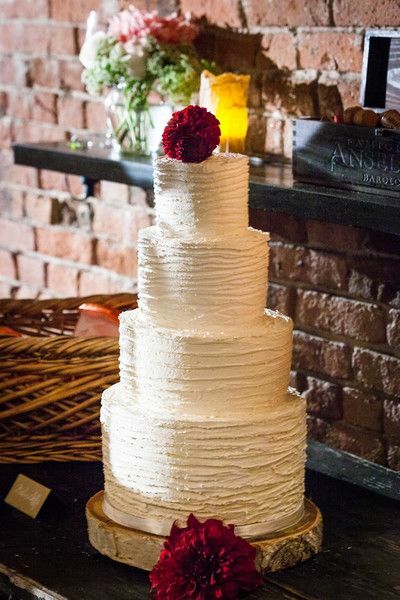 Four-tiered white wedding cake with bright red dahlias that add great pop. 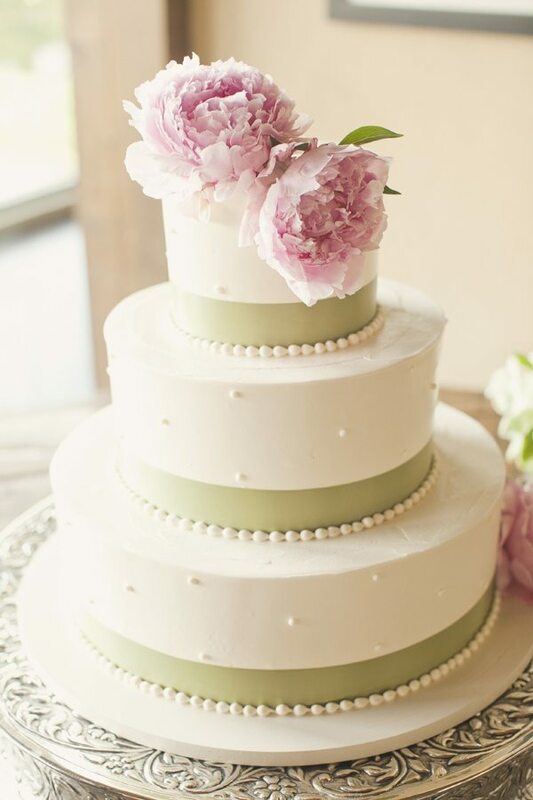 Simple and classic design, we love the dot and green ribbon detail, topped with pink peonies. 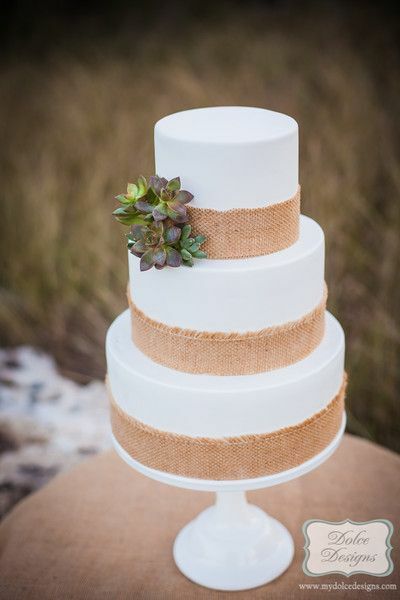 Burlap wedding cake (who knew there was such a thing). Dolce Designs hit this one out of the park.